Unwanted guests are never fun, especially when you can’t ask them to leave. 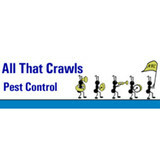 Luckily, Carrollton pest control companies have no problem kicking them out. Whether there’s a rodent in your basement or insects in the attic, call your local Carrollton exterminator to take care of them — do not try to wrangle them out yourself! 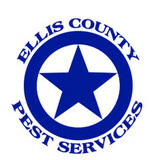 Not sure which type of home pest control service in Carrollton, TX can tackle your issue? Read profiles and ask about their past experiences to get a good idea. Because we firmly believe Texas Pest is “The Company Customers Refer.” Once given the opportunity to care for your home or business, we know you will be a long-term client, referring your family, friends & colleagues. We are a full-service pest control service, including termites, bedbugs, bees, fire ants, mosquitoes, rats, small wildlife, and more! iWe remove soiled insulation, sanitize the area, and then re-insulate it. We make sure to sanitize all rat pathogens. 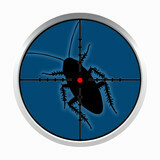 We have spray treatments, barrier treatments, and bait treatments. We have a passion for what we do that you won’t find anywhere else. You can’t beat our customer service. We do not leave your home or business until you are satisfied. We have service plans for all needs, including one time sprays, quarterly plans, bi-monthly plans and monthly plans. 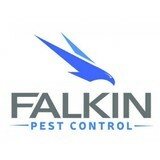 We take care of all pest problems, whether they are residential or commercial, including restaurants. All of our sprays are eco-friendly, and safe for both kids and pets. K.T. 's Pest & Animal Services Inc. K.T. 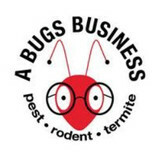 's Pest & Animal Services Inc. has been preventing pest infestation and getting rid of unwanted guests in homes and businesses in the Carrollton, TX area for years, both indoors and outdoors.